The benefits of a good night’s rest start with relaxing surroundings. Use window decorations from JASNO to turn your bedroom into an oasis of calm. With their unique product qualities, JASNO shutters, blinds, folds and swings are the ideal candidates for the attractive interplay of light in the bedroom. JASNO shutters will keep curious looks where they belong: outside the bedroom. And thanks to shutters with a dividing bar, you are not required to choose between light and privacy. Simply close the bottom louver panel to prevent intruding glances, while keeping the upper panel open for additional sunlight. Or tilt the louvers in such a way that sunlight can enter, but no one can see inside. Are shutters and wooden blinds as dark as curtains? JASNO shutters and blinds create the perfect darkening effect in the bedroom. 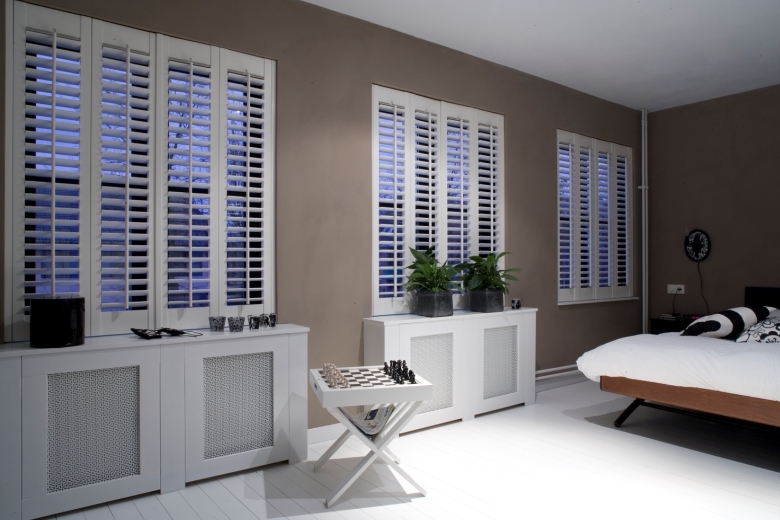 Whichever product you choose, our shutters and wooden blinds are specially made to measure to fit your windows. Because you can select from a variety of fitting options for shutters, they can be installed to meet your requirements. A small amount of daylight will penetrate through the smallest of gaps (for example at top and bottom); after all, this is a product with moving parts so total light exclusion is not possible. Shutters and blinds from JASNO cause little dust disturbance. The window decorations are produced from high-quality material, and can be easily cleaned with a swiffer or duster. 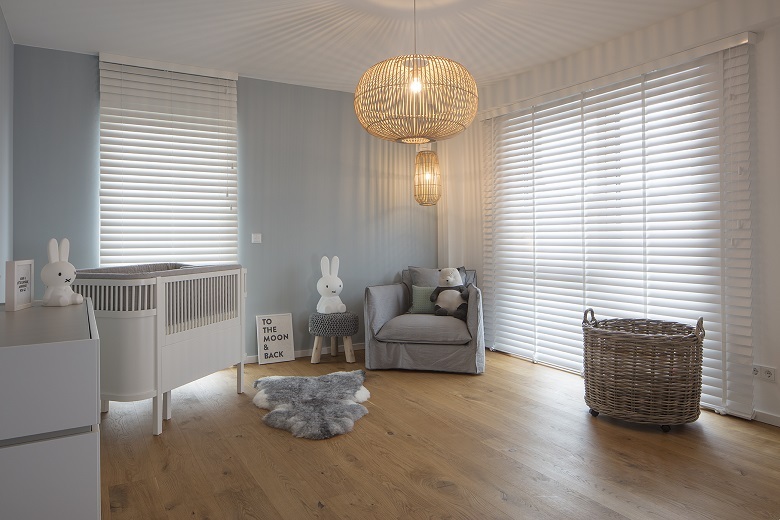 In the bedroom, our shutters and wooden blinds are an impressive alternative for curtains and the ideal option for people with a dust allergy. Would you rather have blackout folding curtains? With the JASNO folds range, you can select the incidence of light that best suits your sleeping rhythm. Assemble your own fold by combining wooden strips and woven paper from the collection and choose from one of the 3 transparancy levels. The blackout version will fully darken your bedroom. If you prefer to wake up with natural sunlight, the semi-transparent version allows light to beautifully pass through the woven paper. 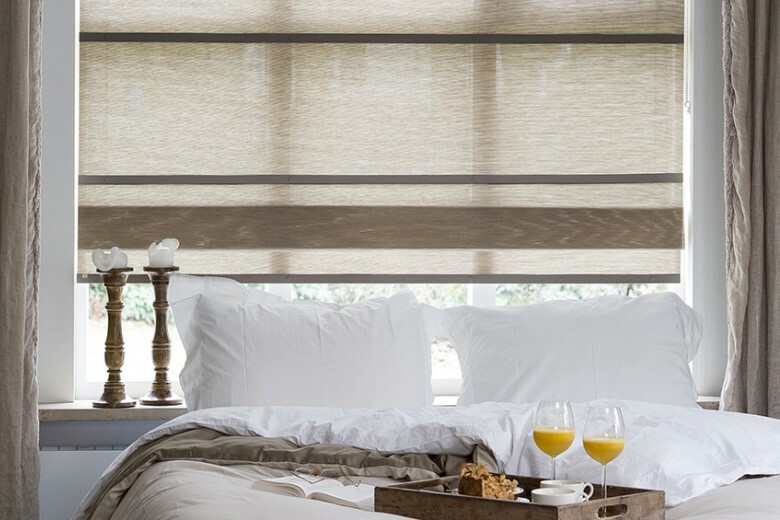 The light filtering variant is is the perfect compromise, allowing you to wake to the subtle effects of the sun’s rays. Does your bedroom include a large feature window? Then you should certainly consider JASNO swings. Swings are not ordinary vertical louvers. The remarkable 3D effect makes our swings both functional and decorative. They are the ideal way to create a restful and warm atmosphere in your bedroom. 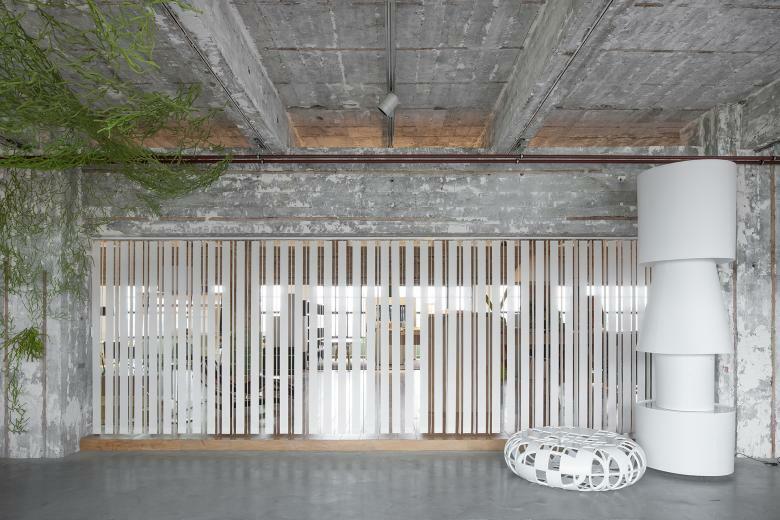 The materials come in a variety of transparencies, ranging from total privacy through to a gentle awakening as the light pentrates the blinds each morning. Click here for window decoration for the wellness area or find a dealer nearby.